„We are so excited about our own headlinging European-tour this year. Its always fun supporting other bands like „Monster Truck“, „Kadavar“, „The Answer“, „Les Butcherettes“ etc, but going out and headlining ourselves makes it so much more exciting. We can´t wait to meet the many friends we made along the way and to make new ones as we go!“ says Fynn Claus Grabke, Singer and Guitarist of The Picturebooks. With a rigorous touring history,the band has played alongside Eagles of Death Metal, Kadavar, The Answer, and more, as well as performed at Riot Fest (Chicago, Denver; USA), Governor’s Ball (New York, USA), and Sziget (Hungary). 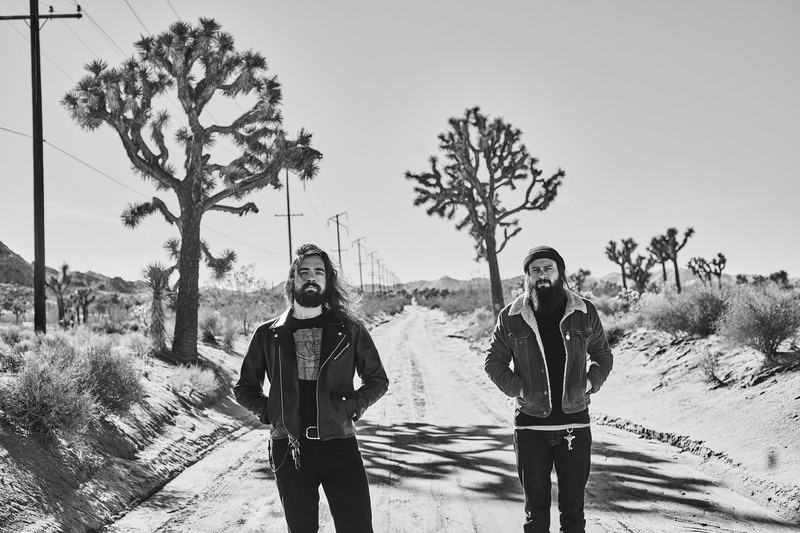 Their next album comes out March 10th 2017 and the Band will embark on a long European-Tour with „Monster Truck“ from Canada. 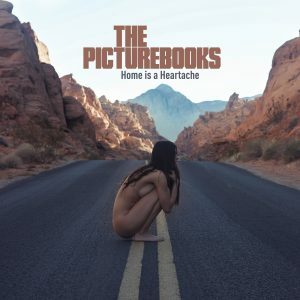 The Picturebooks retreated to their „garage“ in order to record their debut North American record. Mirroring their daredevil skateboarding ethos, they broke rules while recording. For starters, there was considerable physical space between the musicians and the microphones, and it wasn’t simply a sterile studio environment. The concrete floors and airy expanse contributed to the sound, and the overall atmosphere proved quite a propos. They even constructed their own instruments to boot. Fynn picked up thrift shop guitars in Los Angeles. Influenced by the tribal sounds of Native American music, the band built custom percussion and augmented their feet with bells. Moreover, Philipp decided to eschew playing cymbals and adopted large Toms, which he bashes with mallets instead of sticks. They conjured true fire in the garage with that astounding, untainted reverb and their personal arsenal of modified instruments. Ultimately, all of these pieces form a blues rock pastiche that’s as individualistic as it is infectious. In 2016 the band signed with Another Century records and have confirmed a number of tour dates. Their Another Century debut comes out March 10th 2017.